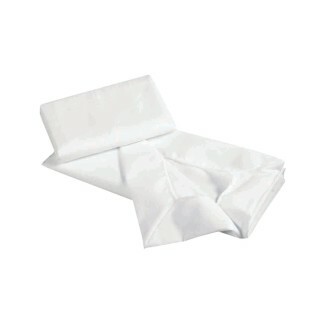 100% soft white cotton double-napped serged blanket is machine washable. Extra long blanket is perfect for cots and mats. 100% soft white cotton double-napped serged blanket is machine washable. 38" x 58". Extra long blanket is perfect for cots and mats. Sold in a pack of 12.